So you’ve got the seating sorted, but there’s still something missing. 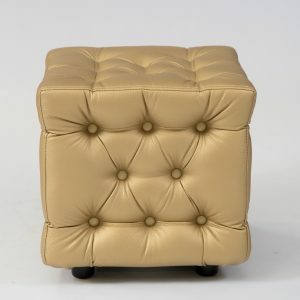 Hire an ottoman to fill the gap! 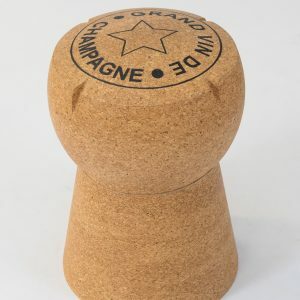 These small and endlessly versatile items of furniture can fulfil so many important functions at your event, acting as a resting place for tired dancing feet, a pouffe to perch on or a cocktail table for drinks. 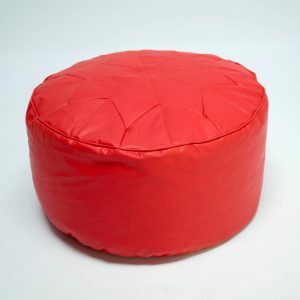 What’s more, our fabulously funky and luxurious ottomans come in a variety of colours and designs so that you can select a style that best complements the theme of your event. 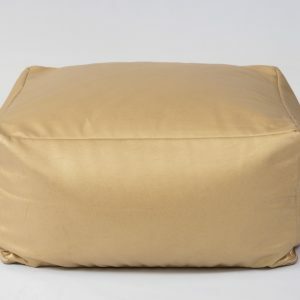 An ottoman or two can really add je ne sais quoi to the overall look of your interior. Choose the right colour and style, then team them with mirror tables and colourful scatter cushions for a striking focal point. 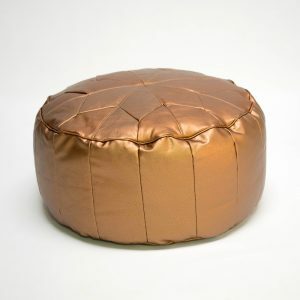 Metallic finishes, as on this beautifully on-trend Andas copper ottoman, can echo and highlight the colour of your glasses, cutlery, table decorations or even jewellery! 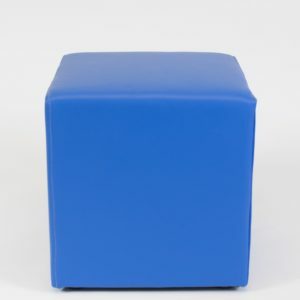 A Chesterfield style ottoman will add more than a touch of class to the proceedings, while funky cube-shaped club ottomans (available in a range of striking bright hues) will help you to achieve a modern and contemporary style. 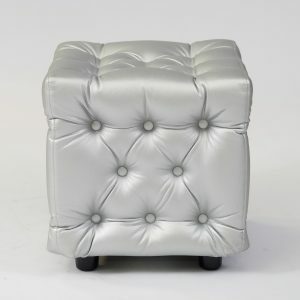 With an ottoman, nothing is set in stone; you and your guests can shift these conveniently portable pieces around the room whenever you like. 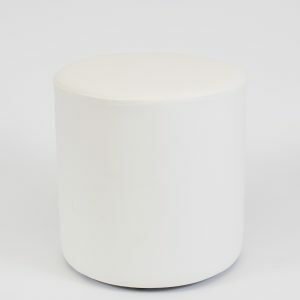 So if some extra friends come to join your group, or you need to clear a space for an impromptu conga, the ottoman gives you the versatility to reconfigure your space. Paired with some heftier sofa sets to provide more structured seating, you’ll have all the room you need to relax and chill out in style. Partying can be tiring, so all the best events will include a place for guests to just kick back and relax. 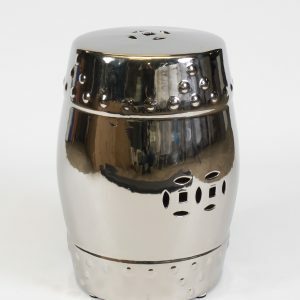 For a truly luxurious chill-out area, let them lounge on floor cushions and daybeds, chatting and drinking until it’s time for another dance. Floor cushions and ottomans can also provide casual, informal seating in outdoor areas. 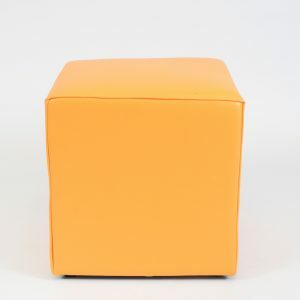 Every venue is a different size and shape, so there’s no one-size-fits-all approach to furniture configuration. 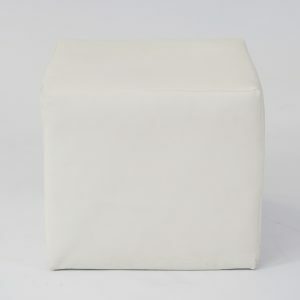 That’s where our modular Ana Mandara ottoman and the other members of the Ana Mandara range come in. 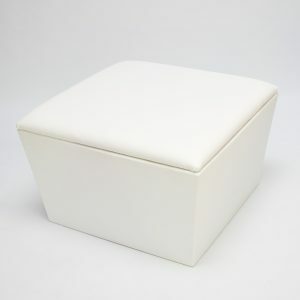 Effortlessly versatile in classic white faux leather, these modular furniture units can be hired in the configuration you require: just select what you need from the ottoman module, sofa module, corner module and table module. 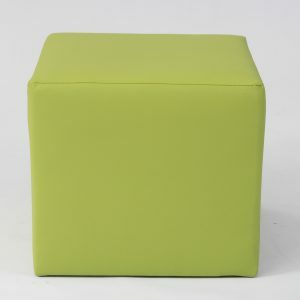 Together, this range will help you squeeze more seating into the tightest of spaces. 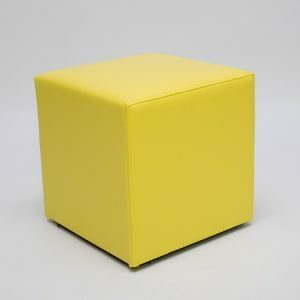 Our cube-style ottomans come in just about every colour you can think of, from red and yellow to lime green and hot pink. 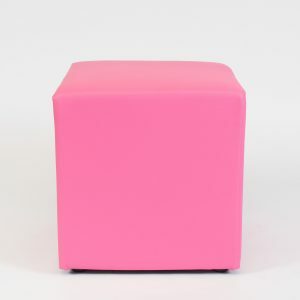 Create a bright and bold look that doesn’t overwhelm with coloured cubes dotted around your venue as feature pieces. You could hire cube ottomans in two or more colours such as red and black, or black, white and lime for a co-ordinated put-together look that’s super-easy to achieve.